A deck constructed of high-quality materials creates a comfortable, dependable gathering spot for family and friends. While wood once reigned supreme, a wide variety of more eco-friendly alternative materials are now available, many of them maintenance free. 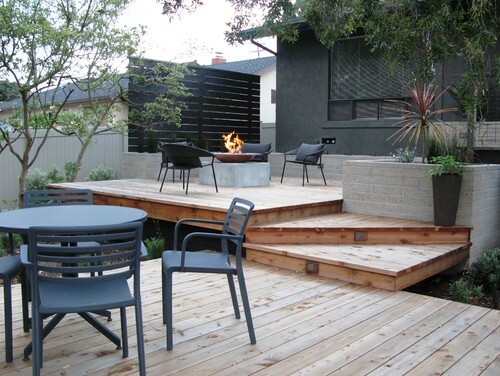 Consider these environmentally correct options for premium decking materials that stand the test of time. Composite decking products look like real wood, but contain a combination of recycled plastic and wood fiber. Such materials feature a variety of benefits, including having greater durability than wood and resistance to termites, warping, splitting, water-damage and splintering. Composite materials will outlast wood and are practically maintenance-free, never requiring sealing. On the downside, composite decking is heavy and expensive, costing about $20 per square foot. It may also fade in the sun and become hot to touch. Staining can be another problem, although newer composite materials are more stain-resistant. Decking made from PVC resists staining, mold, termites and fading. Vinyl is a low-maintenance decking material that requires no sealing or finishing and never splinters. If pre-treated, the material also resists UV damage. On the downside, vinyl decking is expensive, costing $13 to $22 per square foot. It also gets brittle with age and eventually loses its glossy sheen. Aluminum is a lightweight material that is easy to install and is strong, withstanding a great deal of wear and tear. It won’t mildew, fall prey to termites, crack, warp or split. It also stays cool to the touch. As for drawbacks, aluminum is one of the newer products on the market, so it has not been tested by time. It ranges from $10 to $15 per square foot. If treated with a water-repellant every two years, pressure-treated wood, which is impregnated with preservative chemicals, resists water damage, rotting and termite infestation. 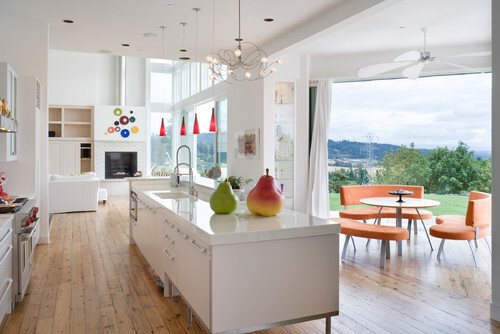 The natural wood look it imparts is also attractive. 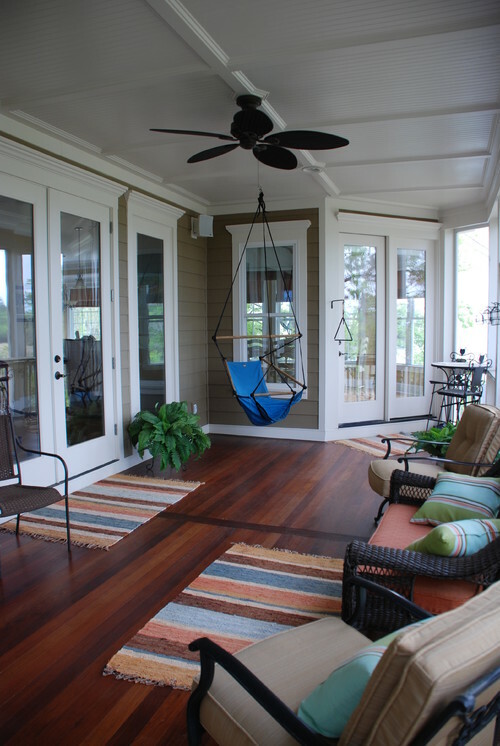 Pressure-treated wood is more economical than many of the decking options. On the downside, this decking option can splinter, and if the sealant isn’t maintained the colors fade to gray. It costs $10 to $16 per square foot. The heartwood of redwood and cedar creates an eye-catching deck. These wood species also have some natural resistance to rotting and insects. On the downside, such heartwood is expensive ($22 per square foot), and though the wood resists water damage, it can succumb to rot. Preventing degradation of the deck requires protecting it with a sealant on a yearly basis. Ipe Ipe (pronounced e-pay) is an eye-catching, durable and strong teak-like tropical hardwood with a life expectancy of 40 years or more. It resists insects and decay and is impervious to water damage. On the downside, Ipe is expensive, costing $22 per square foot, installation included. Supplies of this premium product are sometimes limited. Recycled wood salvaged from locations such as old buildings, barns and factories can often be re-purposed into an attractive wood deck. Such a deck allows you to make an eco-friendly decking choice and preserve a piece of history. 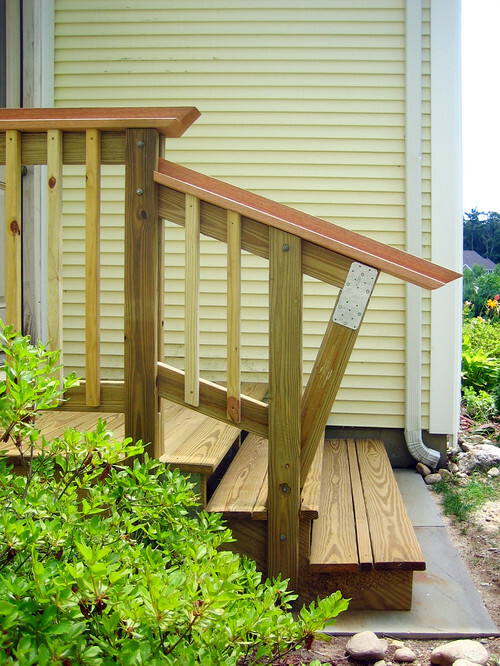 Because such decking is wood, it will probably require staining and sealing and yearly maintenance. Reclaimed lumber’s life expectancy varies depending on how long it was in its former location. With today’s vast selection of decking, you’re sure to find the material that’s just right for your landscape and lifestyle.